Magog, Québec, February 7, 2017 – Camso, formerly Camoplast Solideal, unveils the new MST 776, its most advanced underground mining tire for load haul dump (LHD) equipment. The Camso MST 776 provides superior hard surface durability for LHD machines working in the toughest underground mining applications. “Knowing how uptime is crucial in underground mining, the new Camso MST 776 was engineered to maximize tread life while protecting it from puncture,” explains Mike Dembe, Camso’s Product Management Director for North America and Latin America, on the release of the MST 776. With its smooth, extra deep L5 tread pattern, the MST 776 provides massive wearable tread volume, exceptional durability and puncture resistance for underground equipment. The amplified contact surface also greatly improves traction and minimizes tire slippage. A premium rubber compound equips the MST 776 with outstanding resistance against tread and sidewall wear and cuts, and reduces carcass heat build-up. 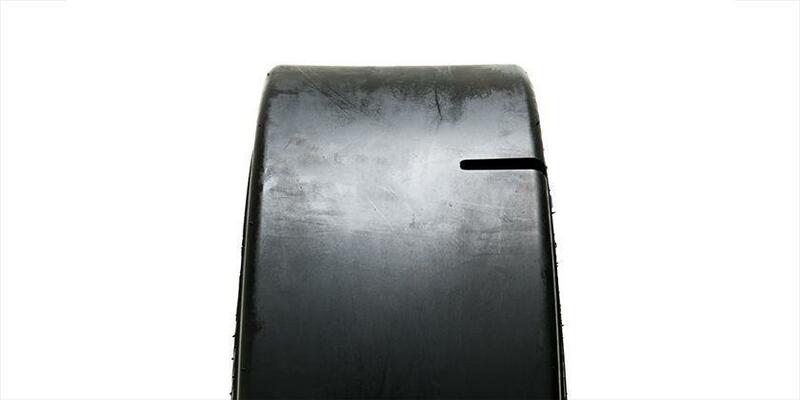 An impact guard sidewall design deflects debris for better sidewall protection while reducing stress cracking, and the tire’s rim guard protector shields the wheel for extended life and constant inflation. “The MST 776 is all about superior performance,” adds Dembe, “and customers will see as it outperforms the competition in terms of tire life and heat resistance.” When tested in controlled conditions the MST 776 showed 15% better life and 2% better heat resistance than the industry benchmark, thanks to its higher tread depth and further advanced compound properties. For customers this means greater productivity, and ultimately, lower operating costs. 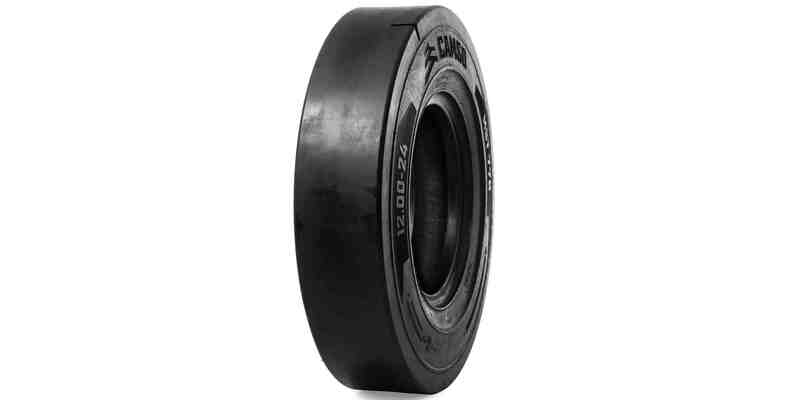 Camso, the Road Free company, is a world leader in the design, manufacturing, and distribution of off-road tyres, wheels, rubber tracks and undercarriage systems to serve the material handling, construction, agricultural and powersports industries. It employs more than 7,500 dedicated employees that place 100% of their effort on 11% of the global tyre and track market—the off-the-road market. It operates advanced R&D centres and manufacturing plants in North and South America, Europe and Asia. Camso supplies its products to leading original equipment manufacturers (OEM) under the names Camso and Solideal and distributes its products in the replacement market through its global distribution network.